When my daughter was tiny, we had to make sure we kept her away from the stove, or a pot of hot tea. I would tell her, “The first rule is – don’t burn the baby.” Now she is three and when she walks through our kitchen, she recites that phrase with the sort of enthusiasm that can only be reserved for someone who has just figured out how much fun the world is and how to really use language. 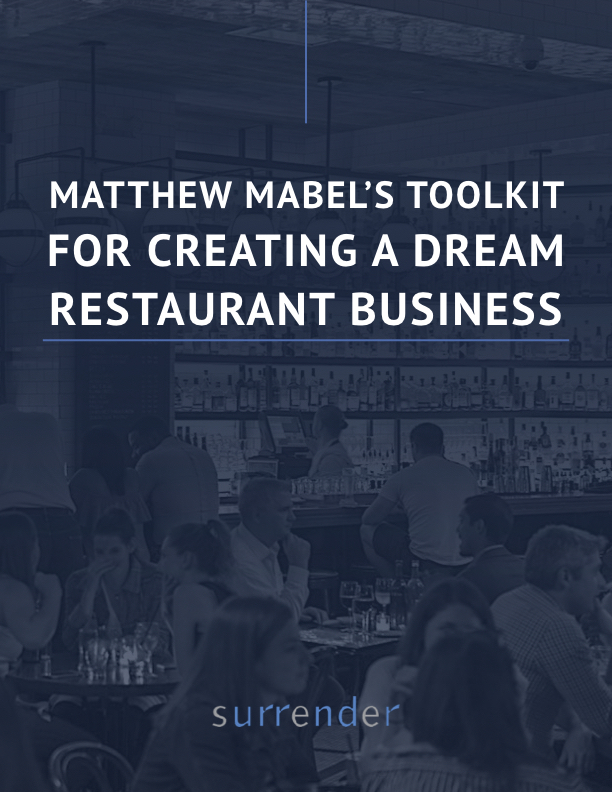 In business, the first rule is “Don’t kill the culture.” As you go through your day making decisions, and looking at things that are happening in your independent restaurant group, I suggest you shout that out with as much enthusiasm as a happy child does. 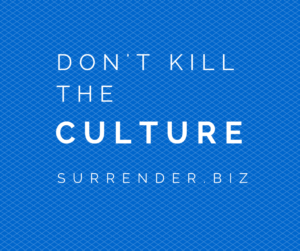 We talk about culture a lot, and for good reason. It is the one true differentiator in an industry where uniqueness is the most important thing. I know an operator that attributes so much of their revenue to culture, he realized that it’s responsible for all of their profit – every dollar they make! Successful business people keep their culture alive by talking about it on every shift every day and every time people come together to meet. They hold people accountable. They develop systems to measure adherence to culture in addition to the ones that track metrics. They live the culture themselves, and they always make sure the systems and other business measurement tools keep the culture intact. We have one client who is going to kill a highly profitable promotion because he realizes it is sending the wrong message about the company’s culture and brand. It’s a bold move because initially they are going to be giving up money in their restaurant. But they know in the long term it is the right thing to do, and the truth is, the company will end up with more money by making this course correction. 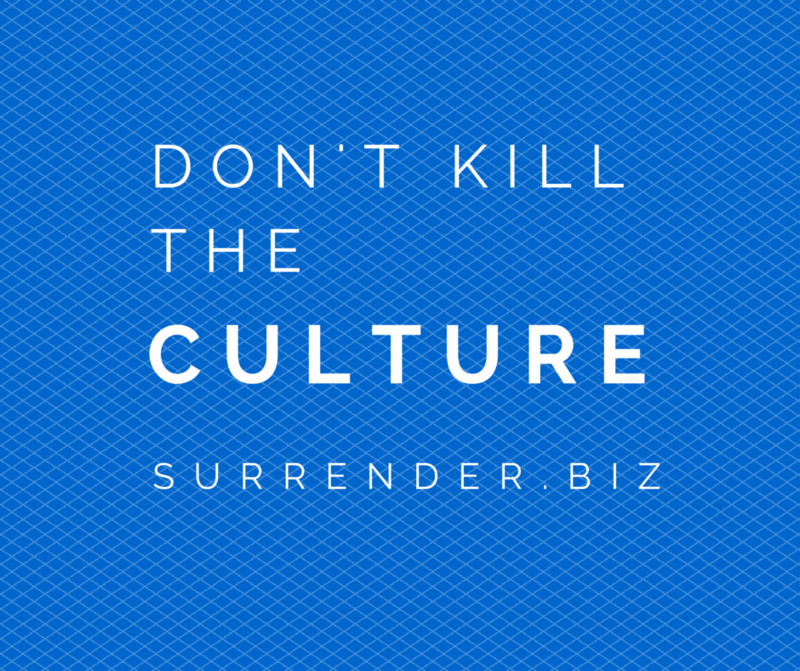 Conversely, it is easy to spot companies that espouse a great culture but do not live up to it. What is typically behind that hypocrisy is a group that has not yet let go of the fear that money is the most important thing. They don’t understand that money is a by-product of the good things they do for people in their restaurant dining rooms. So they cut corners, or stress P&L achievement over personal achievement and relationships.